The next day, you'll get to look around the most popular brewery in the world, the Guinness Storehouse - you can even enjoy a pint in their skybar while you are there! 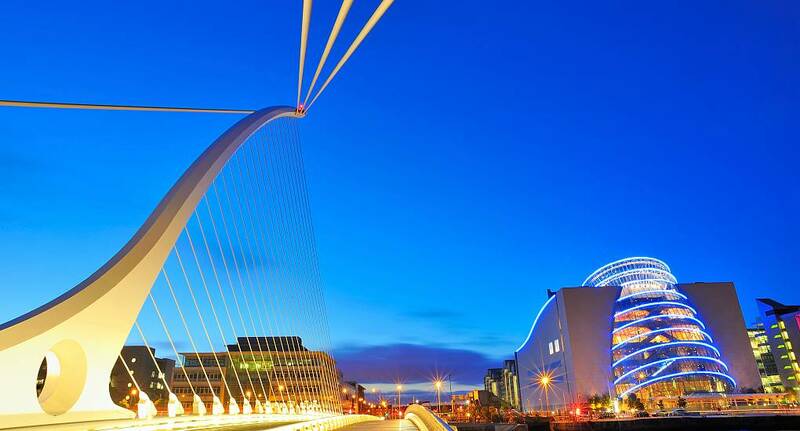 A guided tour of the temple bar area of Dublin, taking you to all the best bars available. 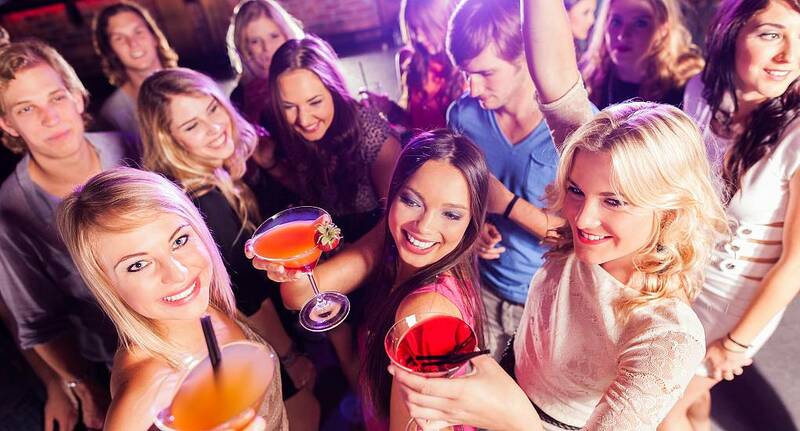 The bar crawl can last for three to four hours, so be prepared to try a lot of different bars and enjoy a lot of different drinks! 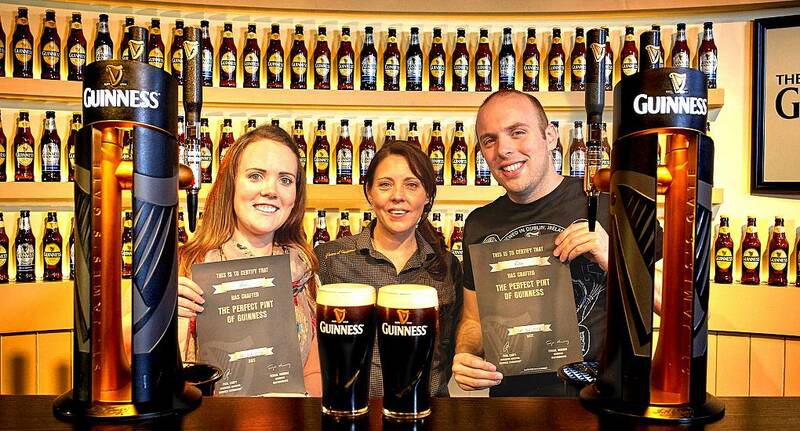 Located in the heart of the St James’s Gate Brewery, GUINNESS STOREHOUSE® is Ireland’s No. 1 international visitor attraction. Our staff will be pleased to welcome you and bring alive a real segment of Irish history.